I recently moved to Annisquam in Gloucester, MA. where I have set up Goose Cove Studio. 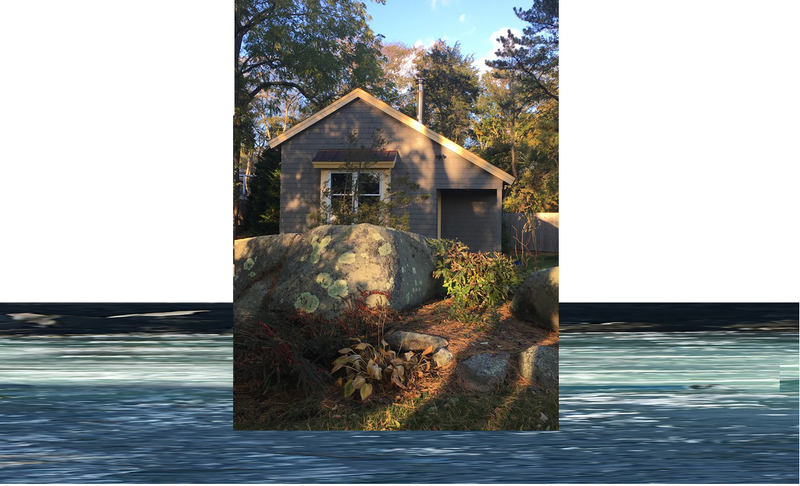 A freestanding studio with ocean vistas and a wood stove. I will be teaching silk painting, print-making, and textile​ workshops for adults and children in 2020.